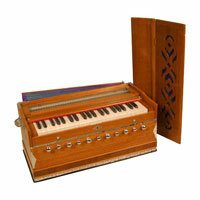 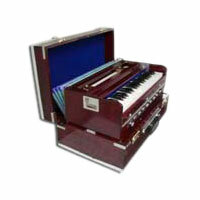 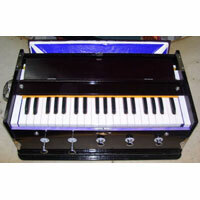 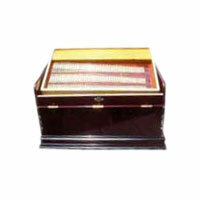 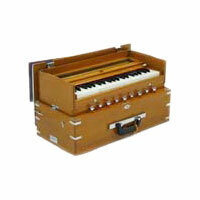 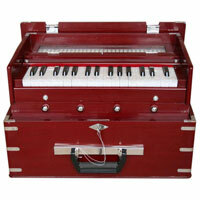 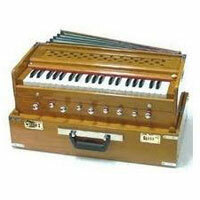 We offer a wide variety of Harmonium that is available in different specifications and designs. 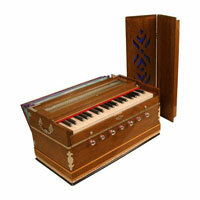 The Harmonium, provided by us, is made from quality raw materials that enhance its overall quality and life. 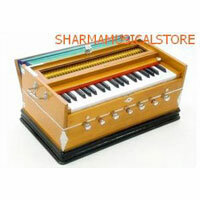 Our collection of Harmonium can be availed in bulk quantity and at the most competitive prices. 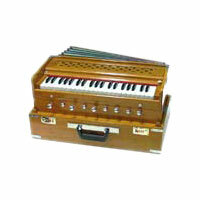 3.5 Octave Harmonium, 11stopper 5extra Notes Multifold Bellow, Special Fitting, Full Cover, Big Back Valve, A440 International Scale Tuning export Model. 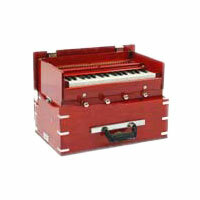 3.24 Octave Harmonium, 7 Stoppers, 3 Extra Notes Double Bellow, Special Fitting, A440 International Scale Tuning, Export Model. 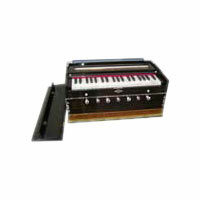 3.5 Octave Portable Harmonium (Box Type), 9 Stopper, 4 Extra Notes, Attractive Multifold Bellow, Auto Push, Special Fitting, A440international Scale Tuning export Model.